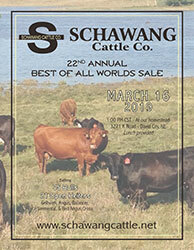 The Schawang Cattle Company 22nd Annual Production Sale will continue as planned. Our thoughts and prayers go out to the people who were severely affected by the flooding. Wear boots and come hungry. 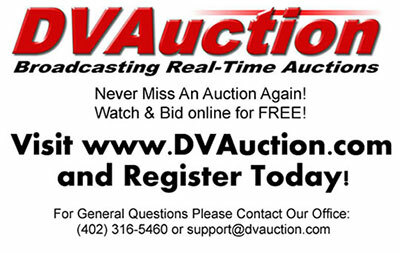 For those who cannot make it, give us a call and we will figure out a way for you to bid either by phone, DVAuction, or just leave an order with us. View & Bid Online if you're unable to attend!